The simple truth is that I just finished writing 1500 words offering no ideas to fix the USMNT situation, and that post was almost as harsh as I could possibly be. 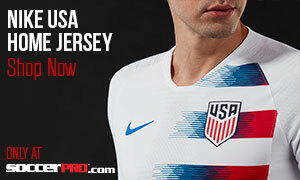 So, let’s offer up a few ideas for the USMNT as we move forward from recent results and attempt to get the men’s team into position to start being successful. First off, let’s not blow everything up right this second. A rush decision isn’t going to help anybody. I don’t disagree that changes will need to be made and that a large portion of the players need to become ambassadors instead of players, but this is about fixing the USMNT program and not about fielding 11 players that currently exist to get us a random result. 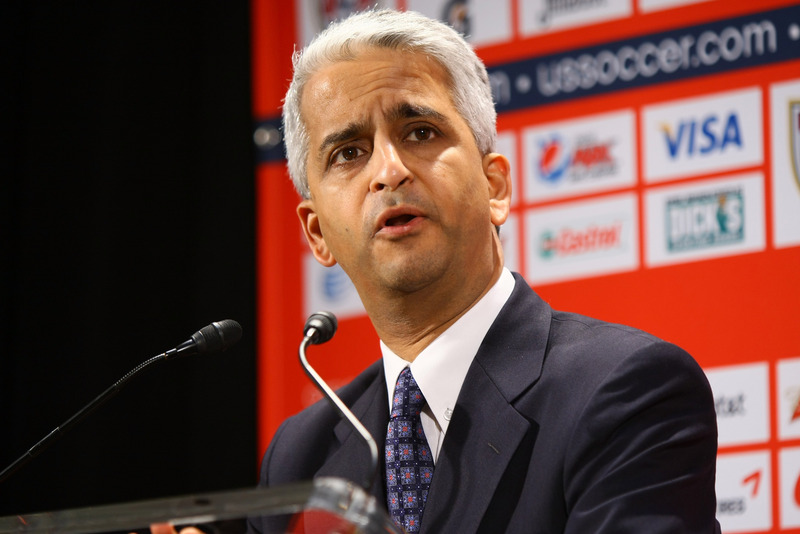 Let’s not toss the entirety of US Soccer management under the bus. 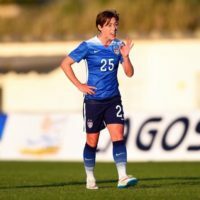 The USWNT is very successful and, despite me not being Jill Ellis’s biggest fan, the women’s national team is heading towards France in 2019 as a legitimate favorite to retain the title. The USWNT is seeing increased parity and while other countries are making legitimate strides, there’s no need to “blow up” that entire system. 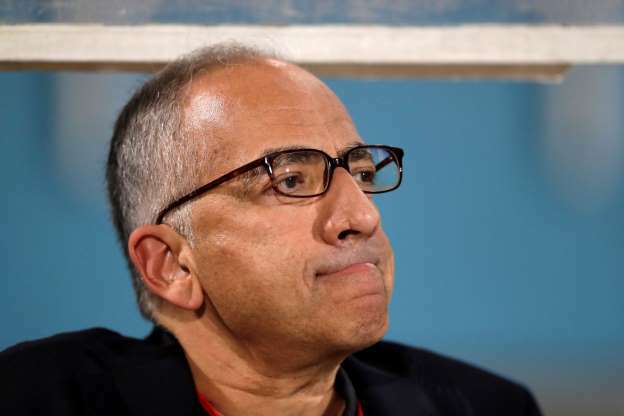 However, those calling for Sunil Gulati to step aside could toss the debacle with the CBA (Collective Bargaining Agreement) for the women’s team into the mix as he botched that up for quite some time (*since the time of writing this article, Mr. Gulati has said he’s staying on the job). The MLS isn’t hurting the USMNT to the point most believe. 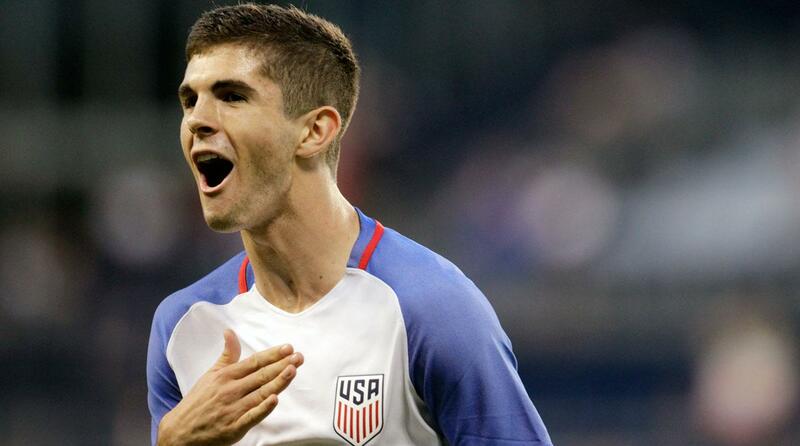 You can’t blame the league for courting players to play within it, and not every player is built to prove themselves like Pulisic has done. 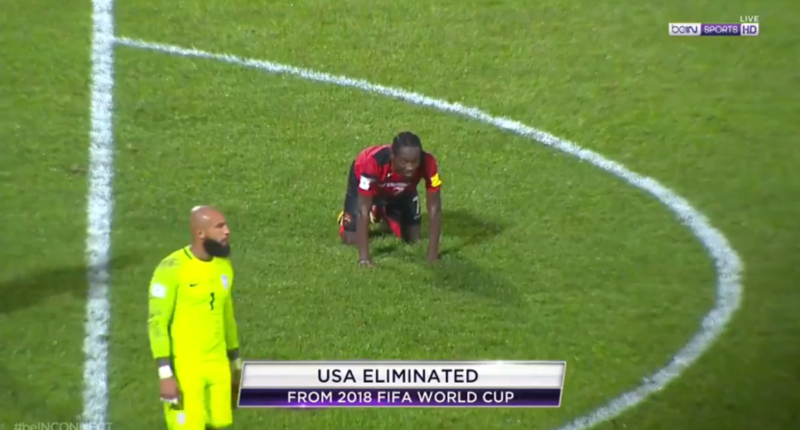 You just need to understand that the MLS is helping some of these other nations within CONCACAF by giving them a professional platform to play on. Could the MLS do with some restructuring, sure but it isn’t the thing that’s going to take us from where we are to where we want to be. Here’s my random idea with the future of the USMNT. Understand, this is the rambling of someone who isn’t entirely certain about how to implement it, but I think it has some merit. This is a change meant to cause change from youth upwards not a change in administration (which is needed as people at least need to be educated on how many folks are involved with the men’s national team at the top – there’s a bunch). Let’s take the massive amount of money that sits in men’s soccer and make the entire country a massive soccer pipeline. “Pay to Play,” might be a massive issue, and it would be great to see that alleviated to some extent so that soccer avoids being a sport primarily for the folks that can afford to work through the system, but I think that the money needs to be dumped straight into scouting. The USMNT system is so focused on who you know, certain key programs, and focused on players whose parents have influence (also known as $$$) that players are falling through the cracks at key parts in their development. When players are heading through their teenage years and trying to decide what sport to focus on, a large portion of that decision is which sport they think they can be recognized for and which sport will get them the future they desire. Soccer rarely feels like a sport that U-12 through U-18 players can succeed in if you are playing in rural areas or outside of noted current USMNT pipelines. It is a frequent media talking point about how our population doesn’t match with our soccer talent and how our financial situation doesn’t match with our soccer talent and it’s because our numbers drop dramatically from youth soccer once kids are either priced out or they stop seeing a legitimate future for themselves in the sport. With the money that US Soccer has at their disposal, there could be scouts responsible for small regions who would be able to increase the USMNT player pool exponentially. Put 30 full-fulltime scouts into the United States bringing in talent from every corner. It would give players a belief that consistent performances, in any area, could get your talent recognized. A picture in your local paper wouldn’t be the best that you could hope for. The right performances could see you get a chance with the national team. By also giving players from outside that entitled realm a shot at playing, you’d get more dedication to the cause and real fire in the bellies of the players. Plus, expanding the player pool means that there’s more of a reality that these players could be replaced (and more of a reality that we would have someone capable of replacing them). Knowing that someone is waiting in the wings at all times would give you more of a desire to work and more of a desire to leave everything on the field when you play for the USMNT. Roster spots earned on merit instead of your name being the most high profile. By bringing in more scouts and creating a desirable job, you’d improve your scouting (hire from the ACC, Stanford, UCLA, and a few other college soccer recruiters, the MLS teams that have built through the draft better than most, and some select others). Improving the scouting would result in better players and coaches as widening your player pool means you’d need more coaches to craft more up-to-par training camps, and that would create a positive cycle. More scouts and players also increases accountability for those at the top by lowering the number of folks in the system that are merely figureheads. Get them working, get them accountable, or get them out. There’s several great ideas out there for how to move forward. Let’s not make a rush judgement, but let’s not settle for the same standards going forward. It’s not about short term solutions, it’s about long-term success. All I know is that none of us want to feel this way ever again.